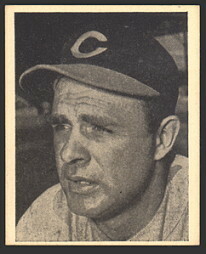 This is a Rare early team issue by the Cincinnati Reds. 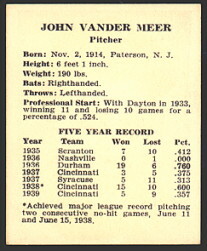 These Black and white cards measure 2-1/8 by 2-5/8 and are not numbered. 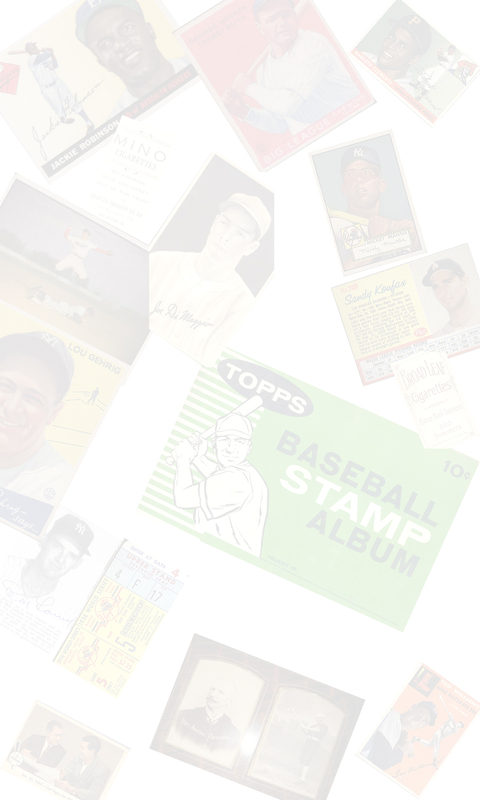 The complete set contained 35 cards. As you can see, they have a small bio, and five years of stats on the back. 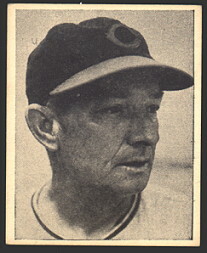 The Reds won the world series in 1940, and this set has cards that feature the world series making it one of the first sets featuring events as well as individuals.